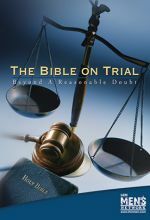 Set in a courtroom, The Bible On Trial: Beyond a Reasonable Doubt examines the contributions of biblical analysis, ancient historical voices, archaeology and the testimony of first-century followers of Jesus Christ in its quest to determine the reliability and accuracy of the Bible’s message. 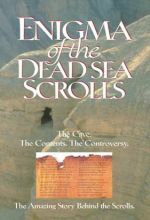 An examination of key issues related to the Dead Sea Scrolls, widely regarded as the most significant archeological discovery of the 20th century. There remains much mystery and intrigue as scholars and administrators have fought over access to the materials. This program investigates the scrolls, controversies, key players, and contributions to our understanding of the ancient world and the Bible. 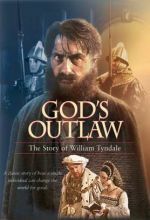 A true story, God's Outlaw is about international politics, church intrigue, cold-blooded betrayal, and false justice ending in a criminal's death. But it's also about victorious faith and spiritual triumph over some of the greatest political and religious forces known in the 16th century. 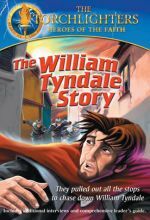 "John Wycliffe" is a dramatic biography of the life of the 14th century scholar and cleric who translated the Bible into English for the first time. 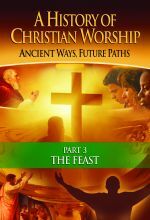 John Wycliffe found himself in the middle of religious, political and social conflicts. An Oxford scholar, one of Europe's most renowned philosophers, John Wycliffe was a defender of English nationalism against the power of the pope and a champion of the poor against the injustices of the rich. 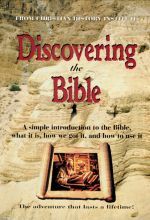 ﻿The year 2011 marked the 400th anniversary of the creation of the King James Bible. Award-winning director Jerry Griffith brings to life the fascinating history of this great work, along with its impact for us today. 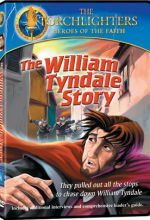 This DVD is a must-have for anyone interested in the life and work of William Tyndale and the behind-the-scenes history of the Bible in English. 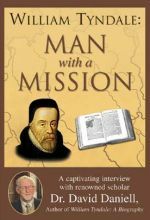 Includes an in-depth interview with renowned Tyndale scholar Dr. David Daniell. 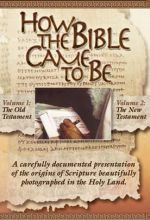 A carefully documented presentation of the origins of Scripture beautifully photographed in the Holy Land. 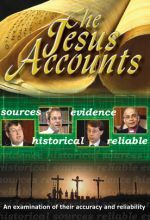 Learn how the Gospel accounts of Jesus are based on solid evidence and significant ancient manuscripts. 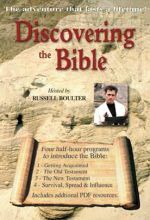 Full color, 32 page companion overview to supplement the Discovering the Bible video curriculum. 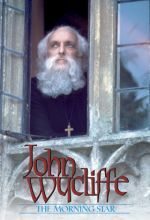 "John Wycliffe" is a dramatic biography of the life of the 14th century scholar and cleric who translated the Bible into English for the first time. 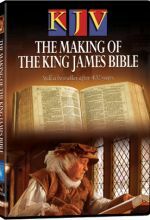 ﻿The year 2011 marks the 400th anniversary of the creation of the King James Bible. Award-winning director Jerry Griffith brings to life the fascinating history of this great work, along with its impact for us today.